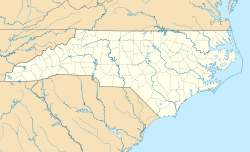 Matthews is a town located in Mecklenburg County, North Carolina. The population was 27,198 according to the 2010 Census. Matthews is located at 35°7′1″N 80°42′59″W﻿ / ﻿35.11694, -80.71639 (35.116851, -80.716409). According to the United States Census Bureau, the town has a total area of 14.2 square miles (36.8 km²), all of it land. As of the 2006-2008 American Community Survey, there were 26,901 people, 11,349 households, and 7,904 families residing in the town. According to the Census Bureau of 2000, The population density was 1,557.1 people per square mile (601.2/km²). There were 138 housing units at an average density of 572.7 per square mile (221.1/km²). According to the 2006-2008 American Community Survey, The racial makeup of the town was 82.3% White, 10.1% African American or Black, .3% American Indian or Alaska Native, 3.7% Asian, 0.00% Pacific Islander, 1.8% of other race, and 1.7% from two or more races. Hispanic or Latino of any race were 4.3% of the population. There were 7,904 households out of which 36.1% had children under the age of 18 living with them, 63.4% were Married/couples living together, 7.8% had a female householder with no husband present, and 25.5% were non-families. 22.4% of all households were made up of individuals and 8.2% had someone living alone who was 65 years of age or older. The average household size was 2.61 and the average family size was 3.08. In the town, the population was spread out with 29.9% under the age of 19, 3.2% from 20 to 24, 25.6% from 25 to 44, 30.3% from 45 to 64, and 11% who were 65 years of age or older. The median age was 40.3 years. The median income for a household in the town was $77,981, and the median income for a family was $88,600. Males had a median income of $65,909 versus $44,665 for females. The per capita income for the town was $35,250. About 2.8% of families and 3.8% of the population were below the poverty line, including 3.6% of those under age 18 and 4.9% of those age 65 or over. Matthews is in the Charlotte-Mecklenburg School system. Schools include Matthews Elementary, Crown Point Elementary, and Elizabeth Lane Elementary; Crestdale Middle; David W. Butler High School. Religious schools nearby include Covenant Day School, Charlotte Christian School, Carmel Christian and Blessed Sacrament Academy. Matthews is served by a branch of the Charlotte Mecklenburg Library. The library is located on the first floor of the Matthews Town Hall and is one of the most active in the system. One Fortune 500 company, Family Dollar Stores, has its headquarters in Matthews. Pokertek a gaming device manufacturer. Conbraco Industries Incorporated, a valve manufacturer. MANA Nutritive Aid Products, a producer of therapeutic foods for children suffering from severe acute malnutrition. Jordan Lloyd, winner of the reality tv show Big Brother 11 and contestant on Big Brother 13 and The Amazing Race 16. ^ a b "Town of Matthews". Geographic Names Information System, U.S. Geological Survey. http://geonames.usgs.gov/pls/gnispublic/f?p=gnispq:3:::NO::P3_FID:2406108. ^ "Matthews branch of the Public Library of Charlotte and Mecklenburg County". http://plcmc.org/Locations/branches.asp?id=12. Retrieved 2008-10-25. ^ "Fortune 500 Companies". Charlotte Chamber Web Site. 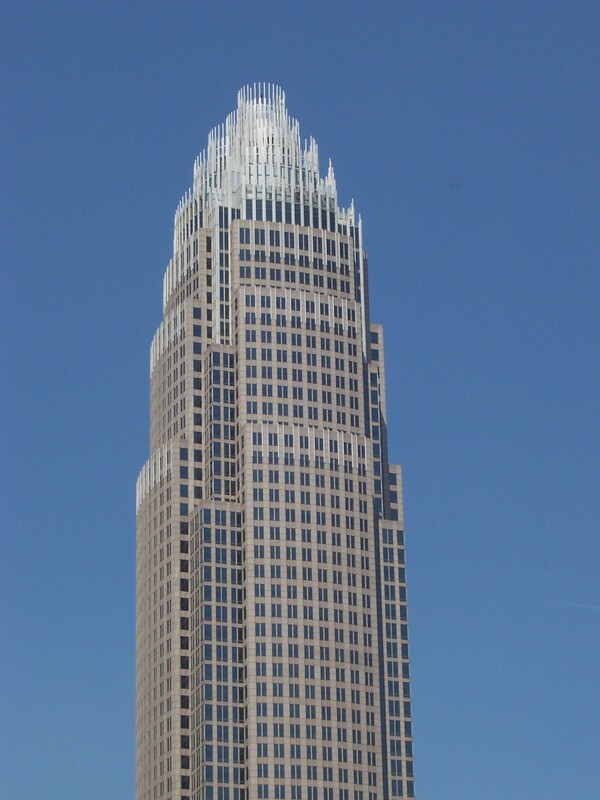 http://www.charlottechamber.com/index.php?submenu=fortune_500_members&src=gendocs&link=Fortune500Companies&category=Research. Retrieved 2008-10-21. ^ Yates, James (September 16, 2009). "'Big Brother 11': Jordan Lloyd wins, goes on CBS 'Early Show'". Staten Island Advance. Advance Publications. http://www.silive.com/entertainment/tvfilm/index.ssf/2009/09/big_brother_11_jordan_lloyd_wi.html. Retrieved September 16, 2009. This page uses content from the English language Wikipedia. The original content was at Matthews, North Carolina. The list of authors can be seen in the page history. As with this Familypedia wiki, the content of Wikipedia is available under the Creative Commons License.